Finding the right digital marketing agency isn’t easy. 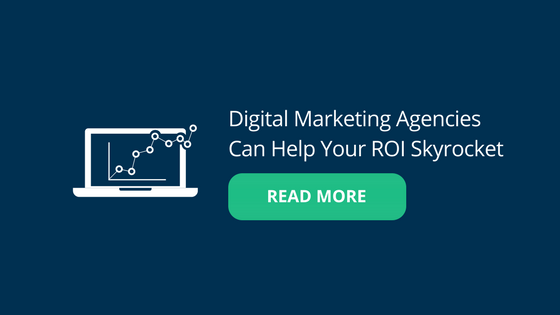 The truth is, agencies can help you get a return on your marketing budget at a fraction of the cost you’d have to spend to assemble an in-house team. But the best way of discerning whether or not hiring a digital marketing agency is what you need and which agency is best for you, is to check out a bunch of case studies. If you need more info before hiring an agency, take a look at these 9 Successful Digital Marketing Case Studies that show you how we helped these companies grow their revenue.